Whether you’re looking to expand your current business or are about to embark on a new venture, buying a commercial property at auction is an exciting experience and a great opportunity to snag a bargain. However, it’s not as straightforward as raising your paddle and waiting for the hammer to fall. 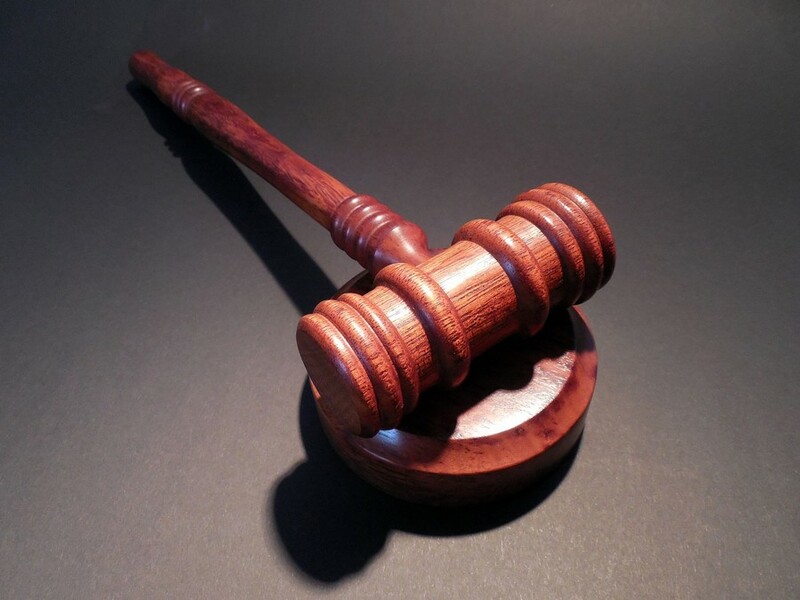 There are many parts to buying a property at auctions, and overlooking them is an easy way to create problems for yourself. Read our tips on how to prepare, and see if it’s the right choice for your business. Preparation is key. Before you start looking at properties, create a list of “must haves”. 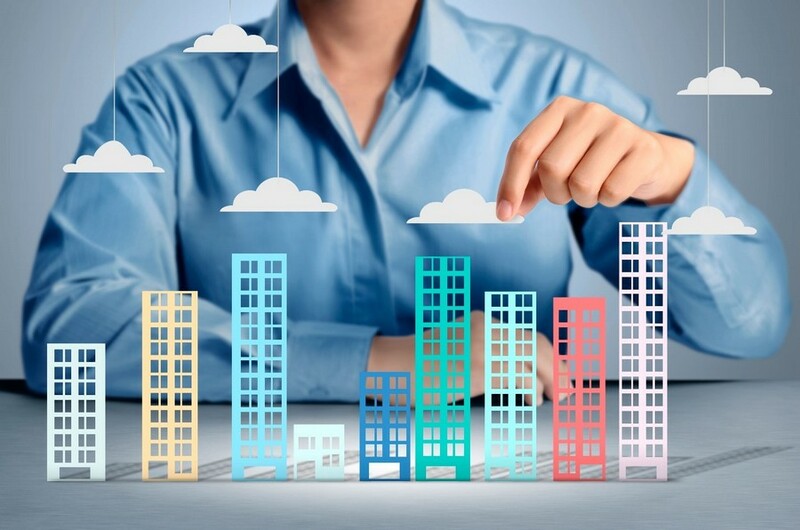 This might include a particular location, square footage, existing facilities (such as a kitchen or toilets), current licensing or planning approvals. Include your “ideal” budget, as well as the maximum you can actually afford to spend on your site. Bear in mind that auction properties often need at least some remodelling, so factor the time and cost of any work into your plans. Stay focused on this list and you’re more likely to walk away from the auction with the property that ticks all the boxes. Start hunting for properties. The auctioneer’s catalogue will be your best source for information, and is usually available from three weeks prior to the sale. Keep an eye on local property listings and liaise with estate agents, who may be aware of upcoming properties that have not sold on the open market. Don’t fall for the guide price. The price quoted in the auction guide is only an indication of the minimum price the lot is expected to achieve at auction. Actual sales tend to exceed this cost, and if they don’t, bids will still need to meet the reserve price for the sale to proceed. Research the property. Go beyond the listed description, and request the property documentation from the auctioneer or the vendor’s solicitor. This is often referred to as the legal pack, and will contain title deeds, searches, leasehold information and seller details. It’s recommended that you go through these with your solicitor to confirm that everything is in order. See it for yourself. Visiting the plot for yourself is an excellent idea, and better yet, bring a surveyor from a firm that specialises in commercial estate, such as BradleyMason. Commission reports on both the land and buildings situated on a plot, to prevent any nasty surprises that will become your responsibility once the sale is finalised. Add up all the numbers, before you bid. There’s much, much more to consider than the final figure you bid in the auction hall. Agent fees and surveys will cost another 1-2% of your sale price, and legal costs will be a further percentage (the exact price will depend on your agreement), with search charges billed on top. Be aware that you may also be subject to VAT, Stamp Duty Land Tax (SDLT) and business rates, so do your research and be prepared. Check the properties are still available. The Order of Sale will confirm which properties are still up for auction, as sometimes they can be withdrawn at short notice. You can also call the auction house before leaving home, to save a wasted trip if you’re only looking at one or two lots. Be prepared to buy. Before you leave home, make sure you know what forms of payment are accepted, and don’t show up at auction without your cheque book or bank card. You will also need two forms of identification, including a photo ID and a recent utility bill or bank statement confirming your address. Bid confidently. When the auctioneer announces the property that you’re interested in, you can start bidding – auctions move fast and if you hesitate you may miss your chance! Keep calm; try not to show your excitement as drawing attention to a plot can encourage competition, and don’t be tempted into a bidding war – stick to your budget. Remember: all sales are final. A winning bid is binding, and if you change your mind or cannot pay the deposit immediately, you will be in breach of contract. Not only will you owe the deposit, but can be held liable for any or issue with subsequent resale of the property. The essential part of buying commercial property at auction is to do your research beforehand, and don’t forget to budget for hidden costs. 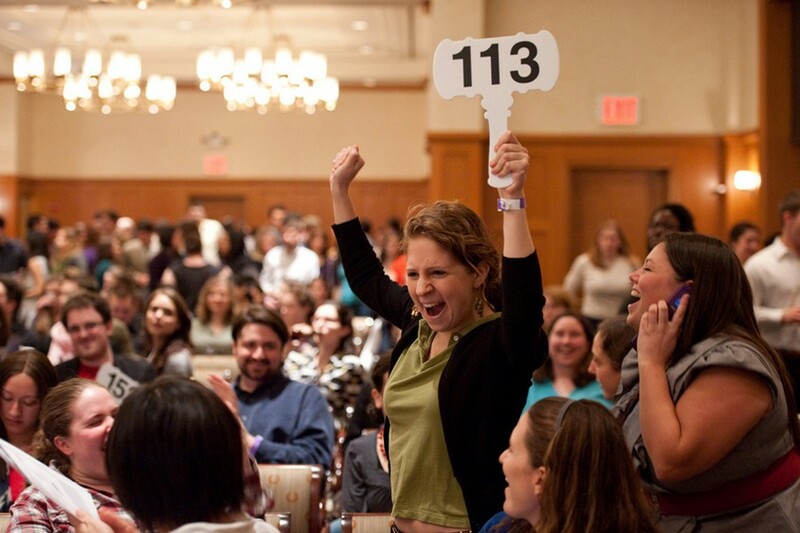 With these tips, your first auction purchase should go smoothly, and you might find yourself returning to relive the thrill (and increase your portfolio) in future!